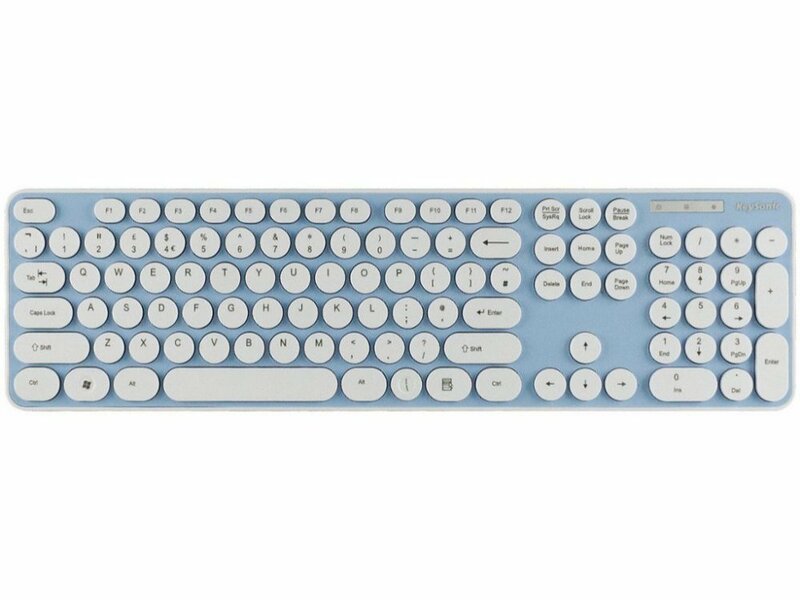 This full size Desktop keyboard is made with soft touch (55 � 15g) membrane technology and is near silent when typing. 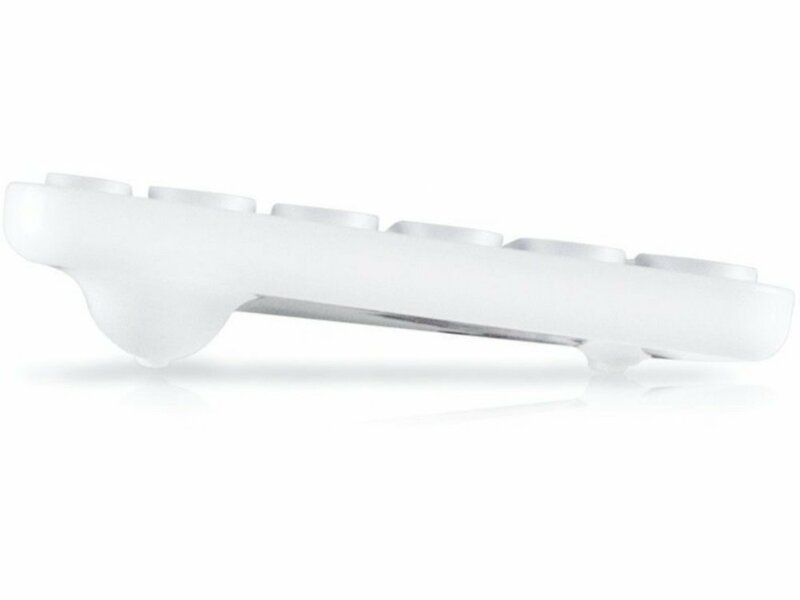 The chiclet style keys have a unique round shape which makes the keyboard ideal for long periods of typing. 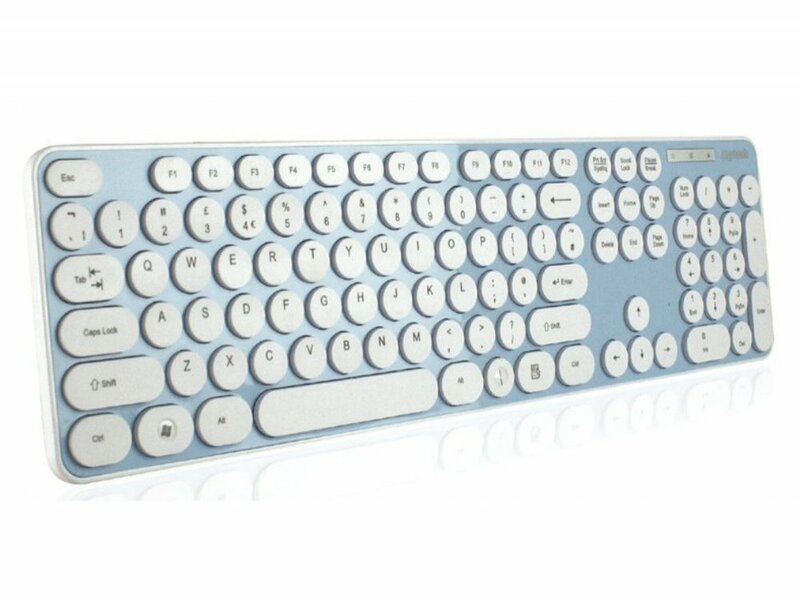 Its comfortable nature also ensures quick and efficient typing with less chance of hitting the wrong Key. Please note the right Windows key is printed with backslash, it is a Windows key.